Friday, September 7, 2018 – York River Road, 1:54 a.m.
Drunkenness: Subject (GMU) was arrested and transported to Fairfax County Adult Detention Center for being highly intoxicated in public. Thursday, September 6, 2018 – Innovation Hall, 6:28 p.m. 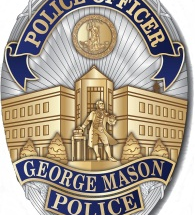 Theft from Building: Subject (GMU) reported the theft of a wallet from a backpack. Thursday, September 6, 2018 – Robert Road & Shenandoah River Road, 1:15 a.m.
Drug/Narcotic Violations: Subject (GMU) was issued a releasable summons for possessing illegal drugs. 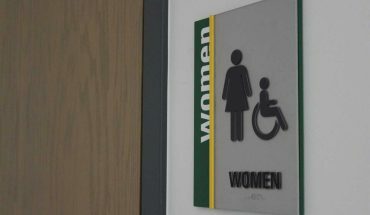 Two other Subjects (GMU) were referred to Office of Student Conduct (OSC) for the same offense. Wednesday, September 5, 2018 – Lecture Hall, 12:31 p.m. Theft from Building: Complaint (GMU) reported the theft of an unattended laptop computer from an unsecured location. Tuesday, September 4, 2018 – Fenwick Library, 5:09 p.m.
Monday, September 3, 2018 – Eisenhower Hall, 3:34 a.m. Liquor Law Violations / Possession of Fictitious ID: Subject (GMU) was referred to Office of Student Conduct for possessing alcohol while under age 21 and a fictitious identification card. 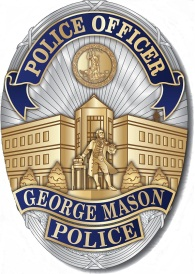 Three other Subjects (Non-GMU) were given verbal warnings for possessing alcohol while under age 21.